Club penguin ninjas | Fosters1537 and Yellow Crown's Club Penguin Guide! Club Penguin updates You Tube for Card Jitsu Party with Sneak Peek! Also Happy77, uploaded an advertisement of Card Jitsu Party sneak peek which has been on Disney Channel for a while but on You Tube you can watch it anytime and in HD! 😉 Check it out below! 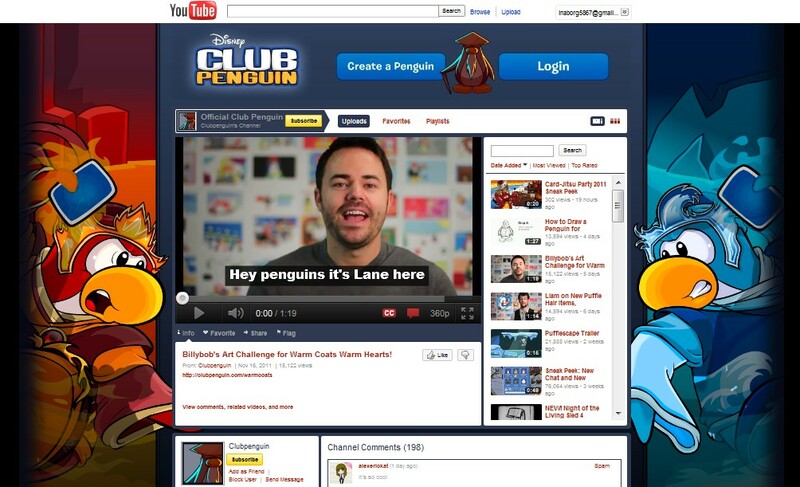 This is what I guess is what the CLub Penguin homepage will be like during the ninja-tastic party! Wow that’s EPIC! I guess we’ll see the rest of the party tomorrow! Non-members, practice your Card Jitsu skills because this is your limited chance to play Card Jitsu Fire and Water! If you’re confused dont forget to check out our guides about Card Jitsu Original, Card Jitsu Fire and Card Jitsu Water! New Better Igloos and Igloo Upgrades Sneak Peek! Coming with the updates tomorrow, the new Better Igloos and Igloo Upgrades will be holding a lot of Card Jitsu Party related furniture items! Happy77 suggested checking out the new Pufflescape game and earn lots of coins from it because tomorrow we’l be spending many of the coins for the new awesome Dojo furniture! Happy77 asked us to guess what furniture are those, and I guess there’s a Bamboo Stick and a Dojo Gate both very related to the Card Jitsu Party. Check back tomorrow for cool new furniture cheats and get ready to build your own Dojo igloo! 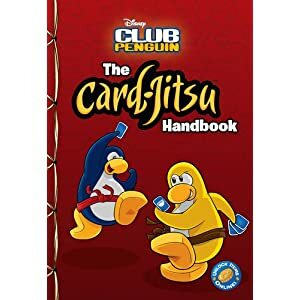 Club Penguin Card Jitsu Handbook! Heads up ninjas! There hasn’t been news for you since last November, but here we have the new book for all Card Jitsu Ninjas, Card Jitsu Handbook! Card-Jitsu is a popular virtual card game on Club Penguin where penguins compete in order to achieve their ninja belt and receive access to secret “ninjas-only” rooms on the site. This in-depth Card-Jitsu strategy guide is perfect for every Club Penguin fan! Would you buy it? You can buy it online here at Amazon.com. But I think this book might be more useful to the new penguins eh? Club Penguin Secret HQ Cheats! For those who bought EPF Nintendo DS game earlier than May 2010, had the chance to acess EPF Command Room. 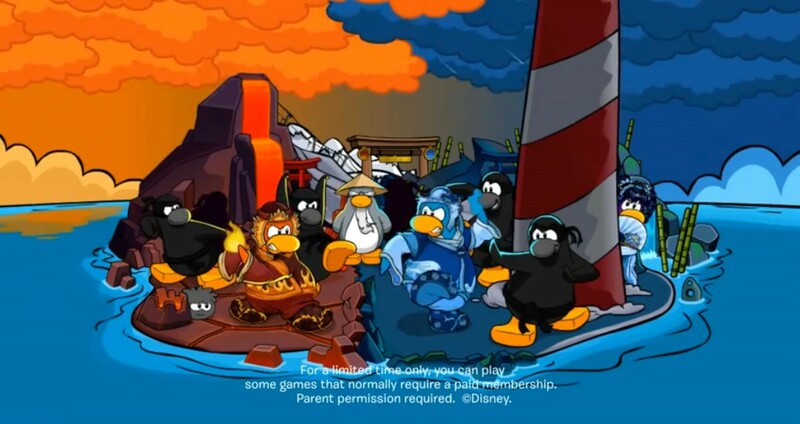 Now, PSA has fell and EPF rised for EVERYONE in Club Penguin. If you want to see how to become an EPF agent, click here. to access to NEW Club Penguin Secret HQ! AND start playing the new Field Ops, System Defender game, Missions and unlock special Medal Gear clothing!